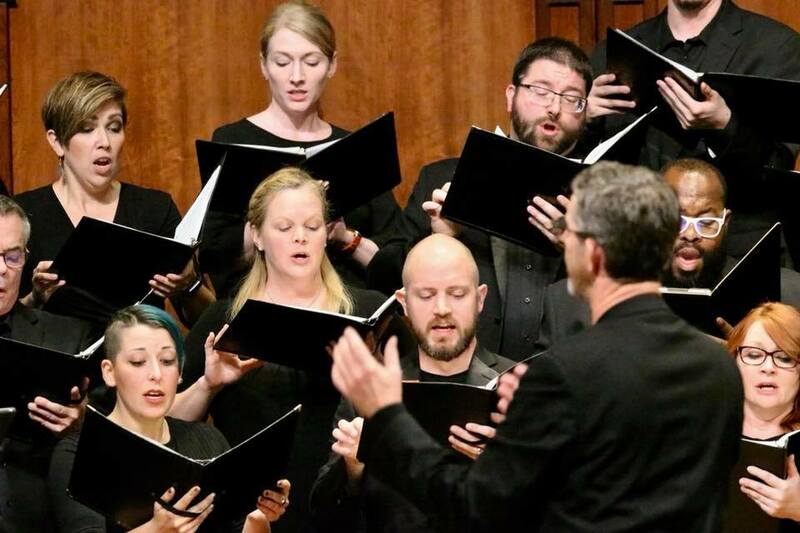 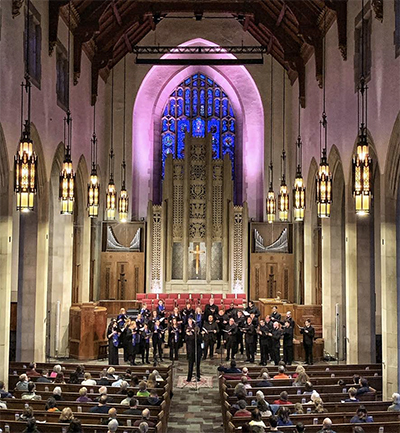 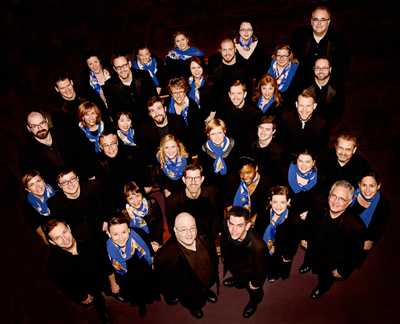 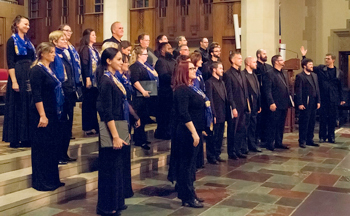 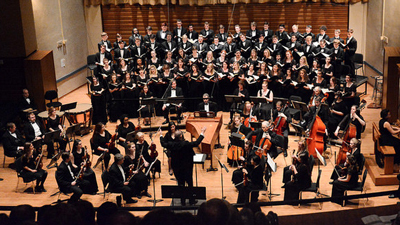 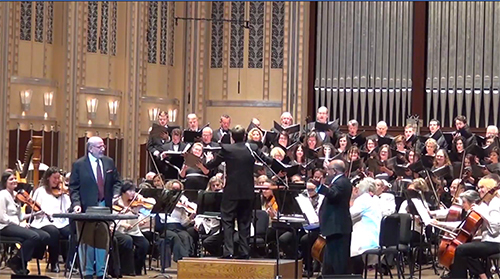 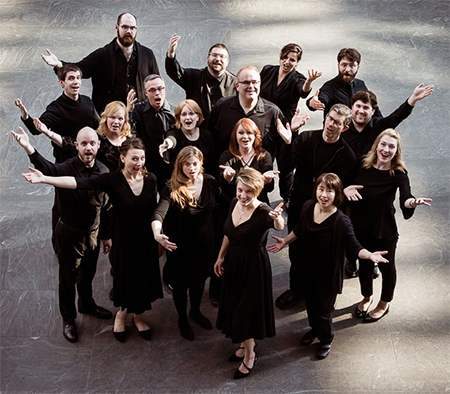 Cleveland Chamber Choir’s “March Choral Madness” concerts this weekend won’t feature dueling madrigals vying for slots on basketball-like brackets as they did in 2018. 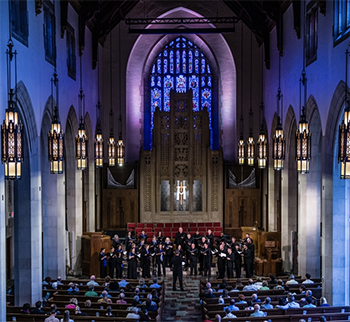 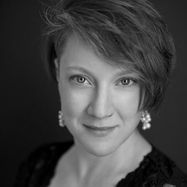 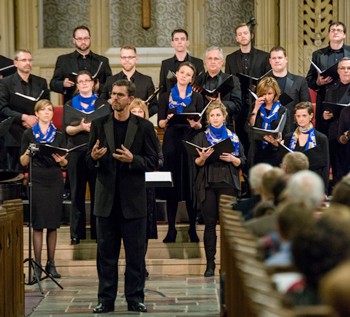 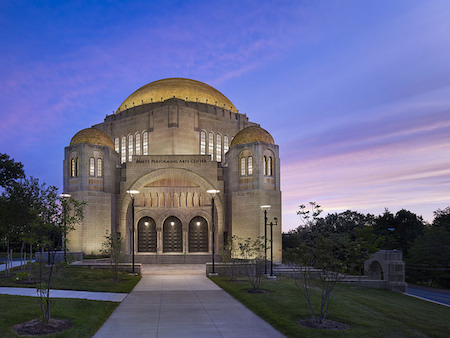 Instead, artistic director Scott MacPherson has chosen an interesting program of works by Johannes Brahms, Andrew Rindfleisch, and Benjamin Britten for the Choir’s mid-season programs on Saturday, March 9 at 7:30 pm at Brecksville Methodist Church and Sunday, March 10 at 3:00 pm at First Baptist in Shaker Heights. 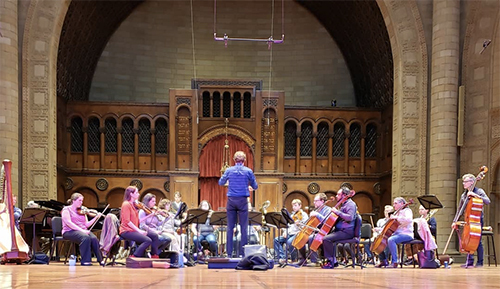 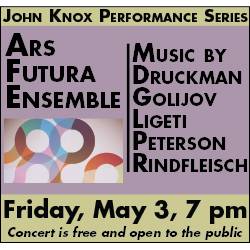 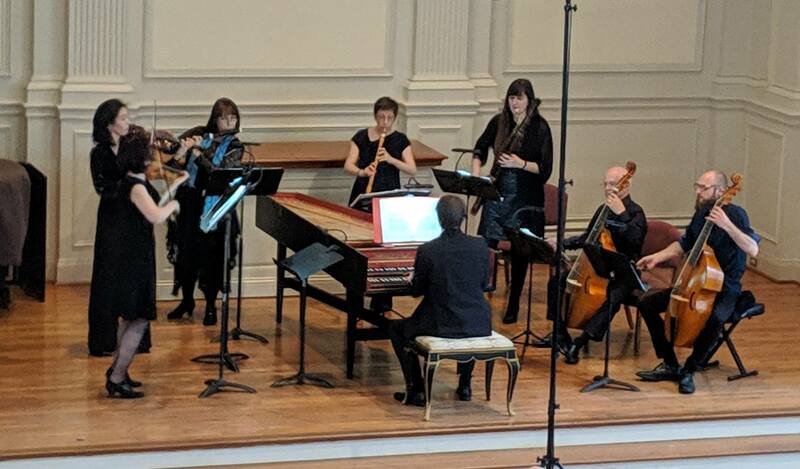 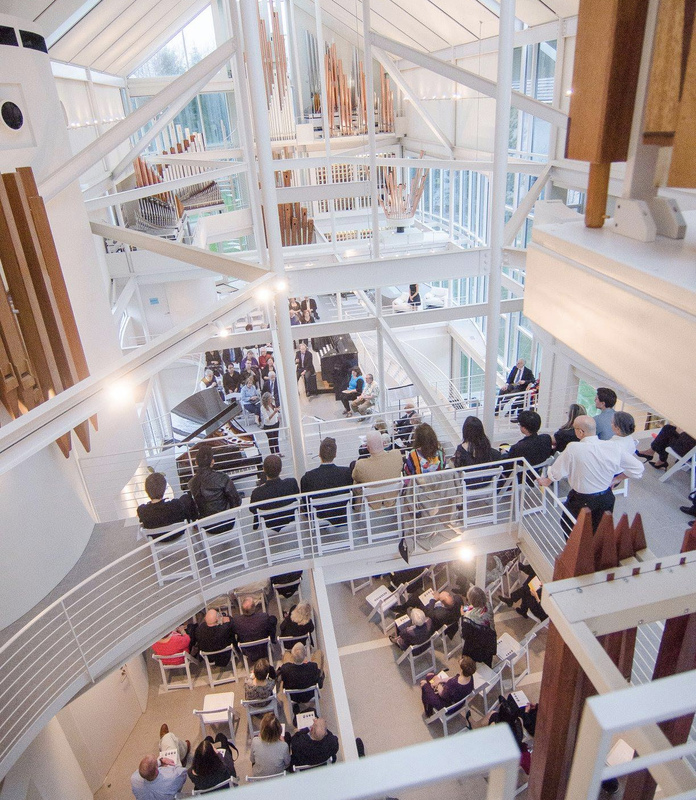 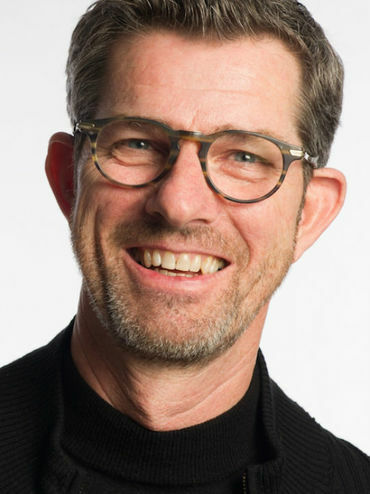 I chatted on the phone recently with Oberlin Conservatory musicology professor Charles Edward McGuire, who will be giving pre-concert lectures 45 minutes before each of this weekend’s performances. 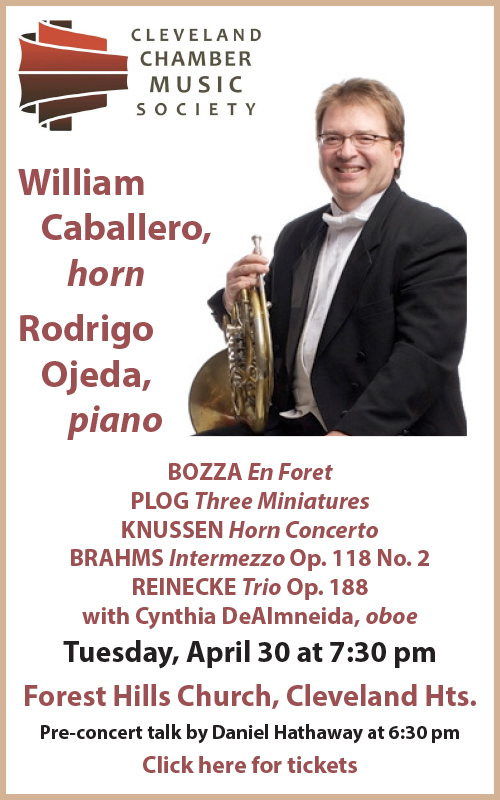 What does he plan to tell the audience?